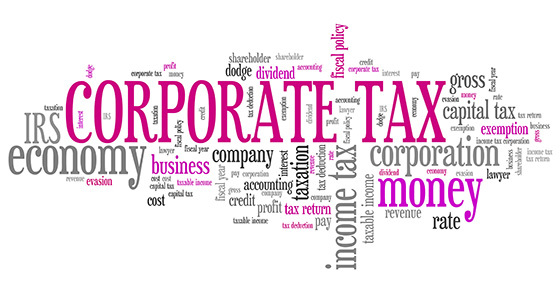 C corporations are subject to double taxation. Double taxation occurs when corporate income is taxed once at the corporate level and again at the shareholder level as dividends are paid out. The cost of double taxation, however, is now generally less because of the 21% corporate rate. C corporation status isn’t generally advisable for ventures with appreciating assets or certain depreciable assets. If assets such as real estate are eventually sold for substantial gains, it may be impossible to extract the profits from the corporation without being subject to double taxation. In contrast, if appreciating assets are held by a pass-through entity (such as an S corporation, partnership or limited liability company treated as a partnership for tax purposes), gains on such sales will be taxed only once, at the owner level. C corporation status isn’t generally advisable for ventures that will incur ongoing tax losses. When a venture is set up as a C corporation, losses aren’t passed through to the owners (the shareholders) like they would be in a pass-through entity. Instead, they create corporate net operating losses (NOLs) that can be carried over to future tax years and then used to offset any corporate taxable income. Previous PostPrevious Private Companies: Have You Implemented the New Revenue Recognition Standard?